Author: Alleyn, Susanne Set In . . . Description: For police investigator Aristide Ravel, the teeming streets of dissolute postrevolutionary Paris are a constant source of activity. And in the unruly climate of 1797, when gold and food are scarce, citizens will stop at little to get what they need. 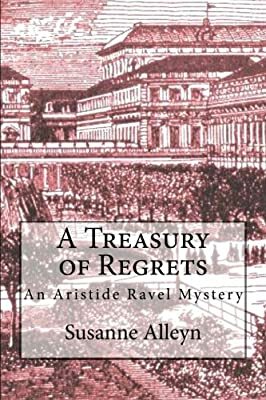 When illiterate servant Jeannette Moineau is accused of poisoning her master, Ravel cannot believe she is guilty. With stubborn witnesses, a mysterious white powder, and stolen goods all stacked against her, however, he knows it will not be easy to clear her of the charges. But he finds an unexpected ally in Laurence, a young widow of the house, whose past surprisingly intersects with his own.